THE WICKED LEGS HAVE MOVED! 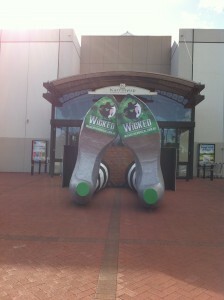 The WICKED legs have now moved from Westfield Carousel to Karrinyup Shopping Centre and will remain there until 28 June. You can find them at the Main Entrance near Woolworths. Our swankified costume exhibition including a number of costumes will remain at Westfield Carousel until 28 June. If you haven’t seen the exhibition already, don’t miss your chance to see these amazing costumes up close and personal. 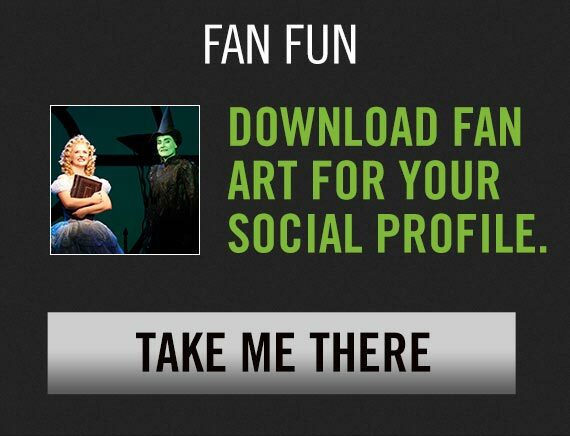 WICKED is a visual masterpiece with more than 350 costumes, 80 hats and 75 wigs created to transform the cast into the citizens of Oz. From angry mobsters to school students, goats to monkeys and princess gowns to witches wardrobes, Susan Hilferty’s costumes are all truly exquisite.